Published in the Nordic Studies in Pragmatism series. Open access, 319 + iv pp. 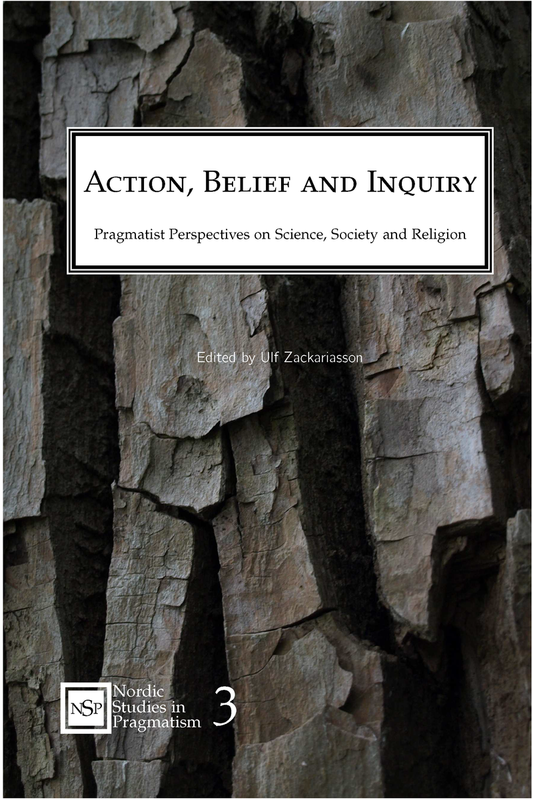 This volume collects together contributions from Nordic philosophers and scientists, illuminating the relevance of pragmatist notions and arguments in debates in philosophy of science, epistemology, philosophy of language, logic, ontology, ethics and metaethics, sociology, political philosophy and philosophy of religion. At the same time it provides an overview of key Nordic advances and debates in these areas of inquiry.